For best results, this item should be used with the MPPL products listed here. Tick any item too add it to your purchase. If you care for someone elderly or disabled, you can't always monitor them closely. You may be looking after more than one person and, equally, your patient or loved one is entitled to their own space. It's important for you to be able to quickly respond should your patient need your help, for example if they have had a fall. If they are in another room, they may be unable alert someone and get the aid they need. 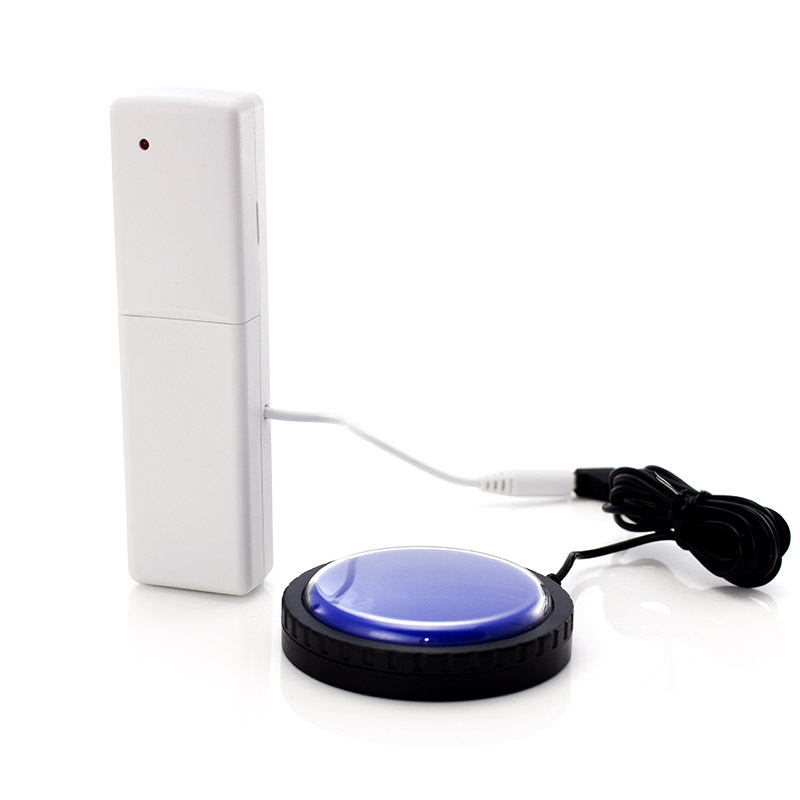 There are alarm systems out there which allow patients to alert their carer. However, often these are not designed with those with poor dexterity in mind and are fiddly and difficult to use. The Replacement Jelly Switch and Transmitter is for use alongside your existing home care alarm system and, more specifically, MPPL Pagers. It is easily activated, requiring minimal amount of pressure, making it perfect for use by patients with weaker hands or physical disability. As such, you can rest assured knowing your patient or loved one will be able to easily attract your attention when they need it. How Does the Replacement Jelly Switch and Transmitter for MPPL Pager Work? 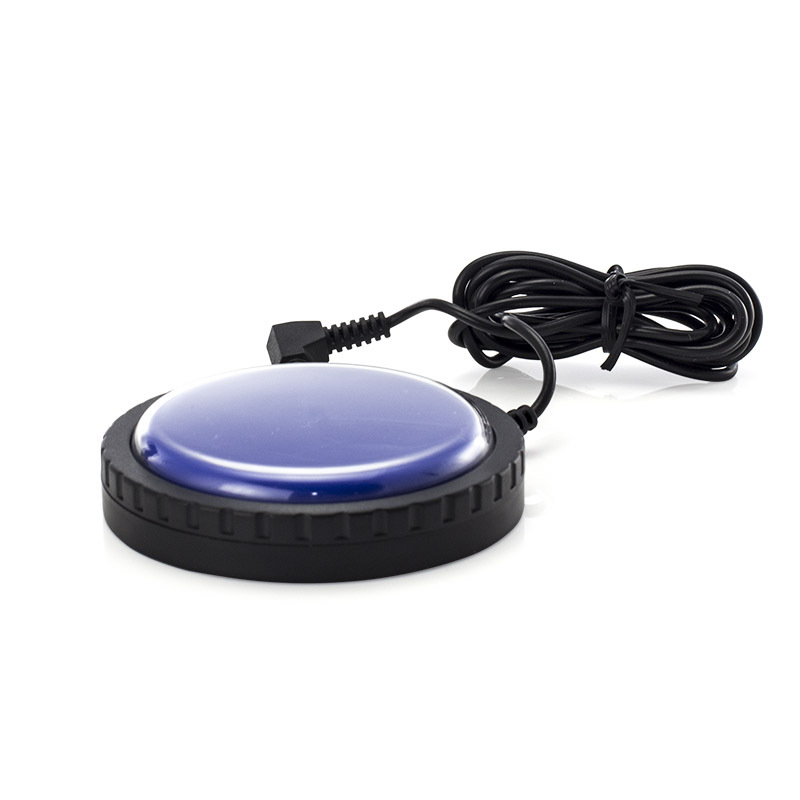 The Easy Press Jelly Switch is easy to set up and can be used all around your home or care home. 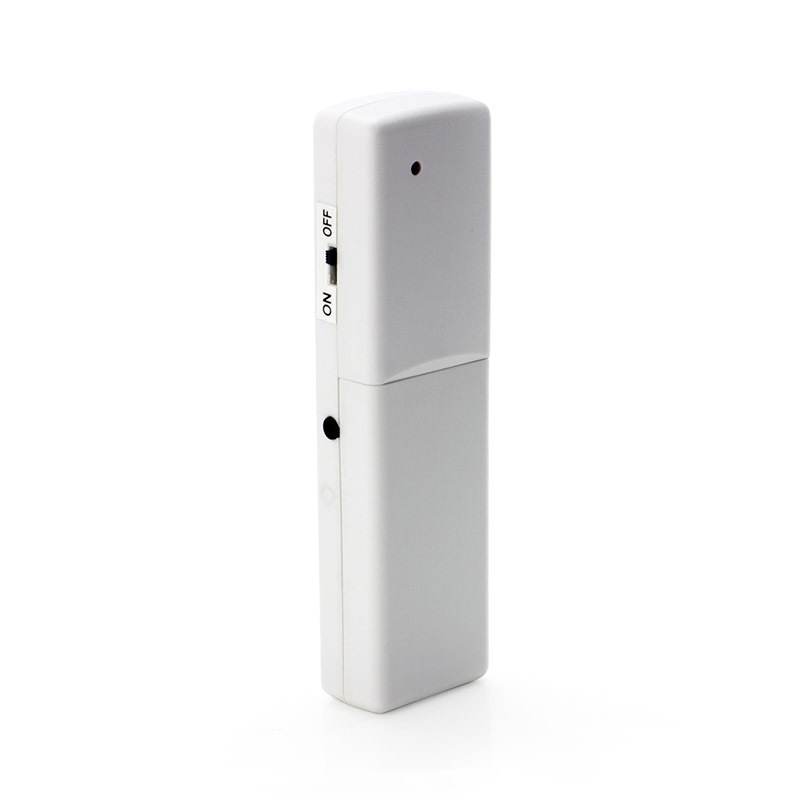 It simply plugs into the transmitter using the connection lead and jack plug, all included. The transmitter is then able to signal your existing MPPL Home Care Alarm Pager if the jelly switch is pressed. The switch can be pressed very easily, only requiring a minimal amount of pressure, making it perfect for use by those who may struggle with a more fiddly call alarm pendant or switch.